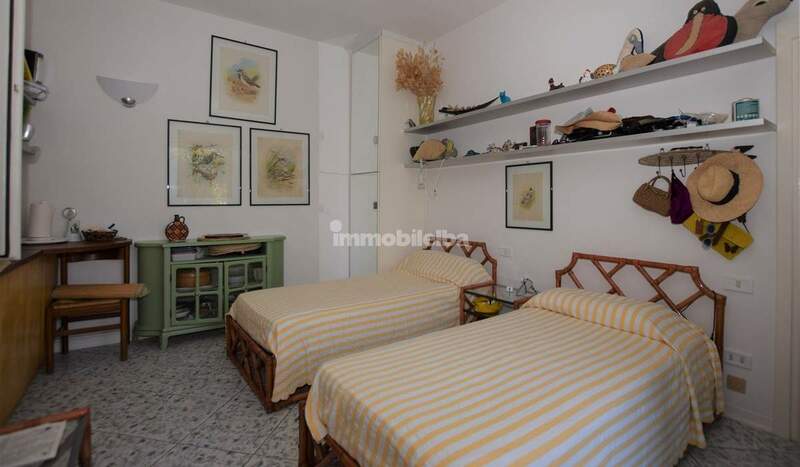 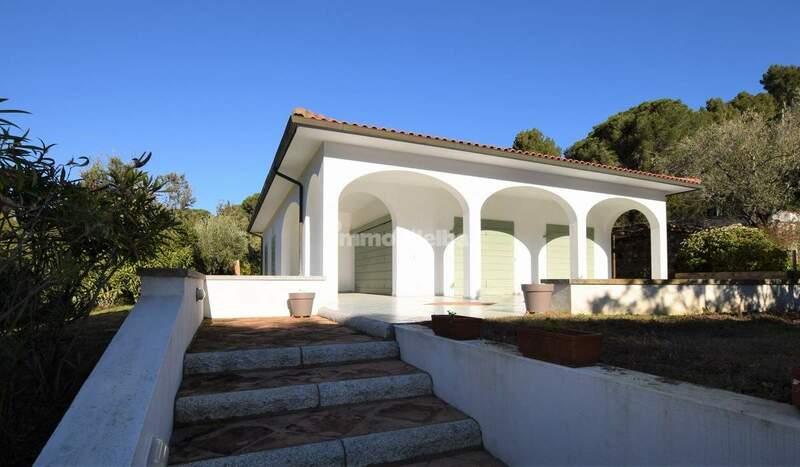 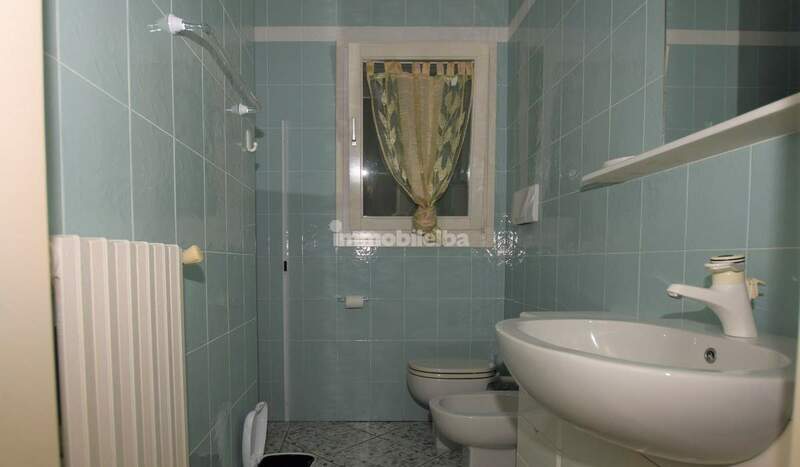 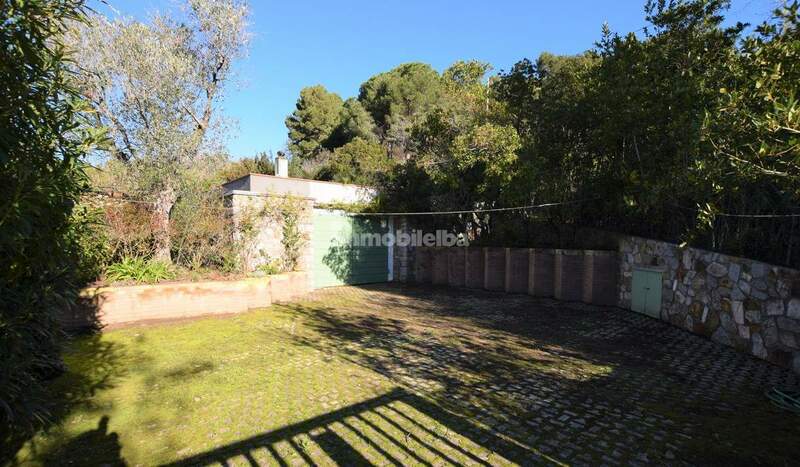 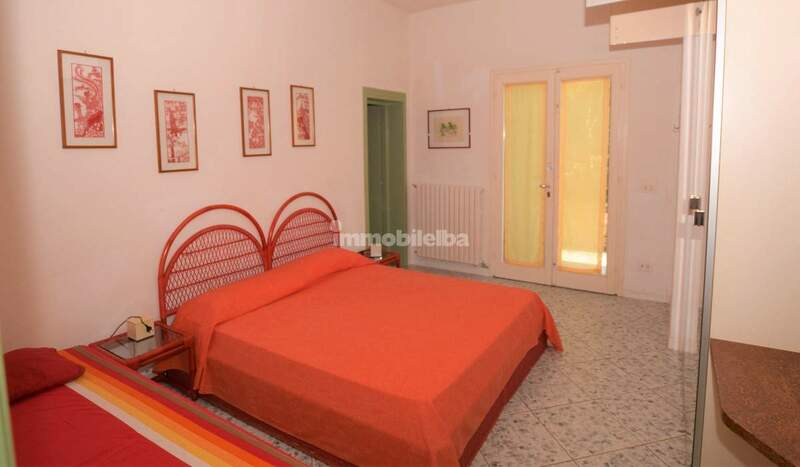 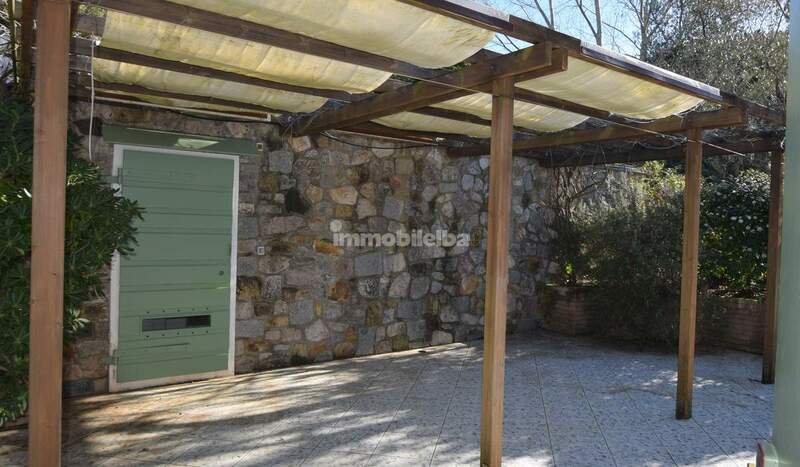 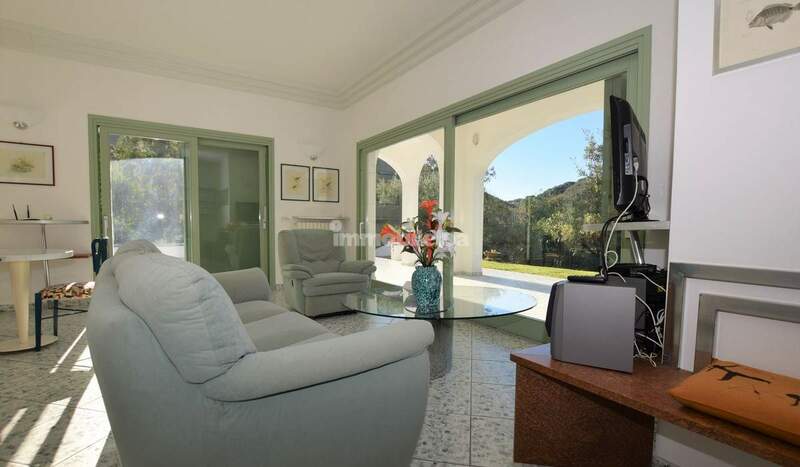 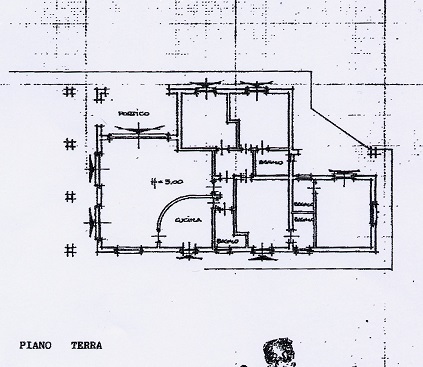 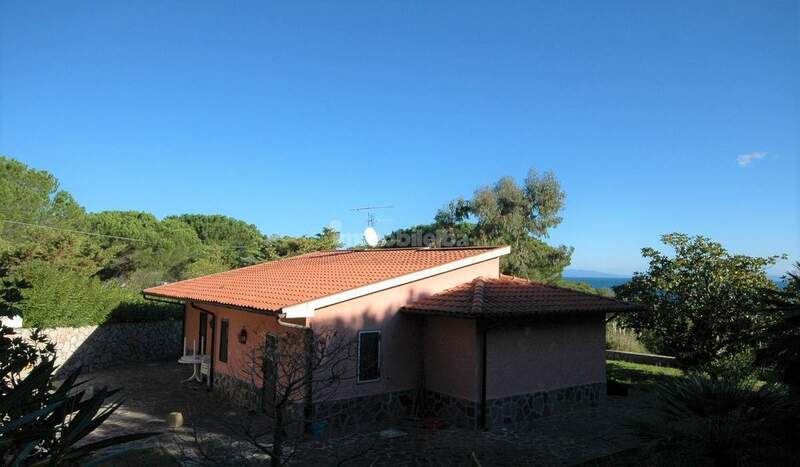 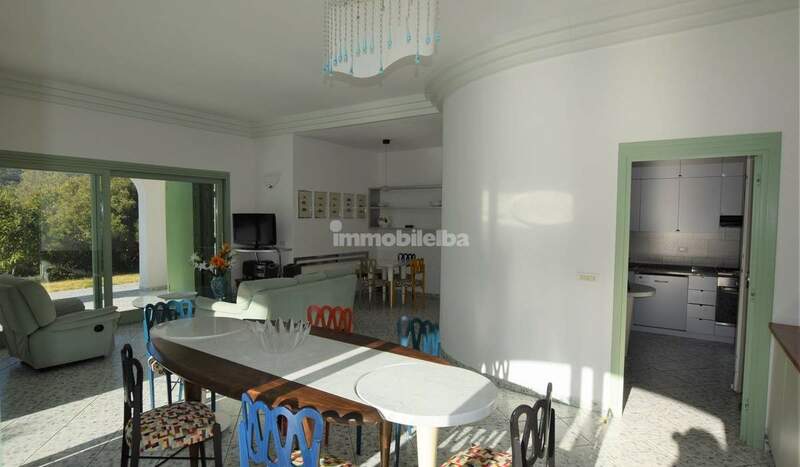 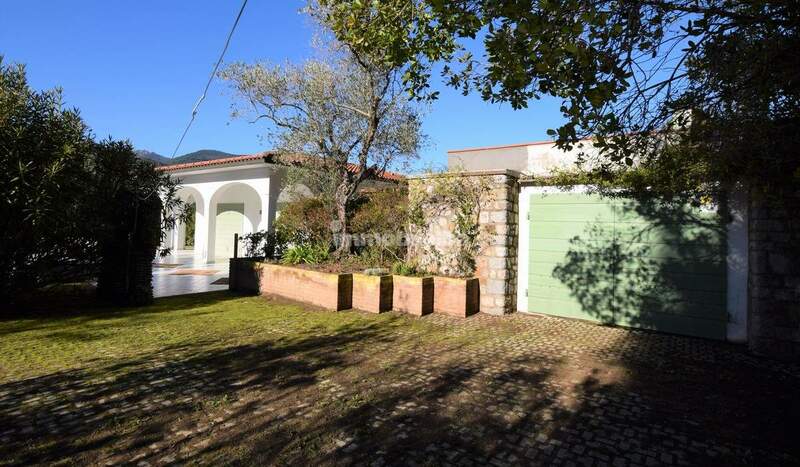 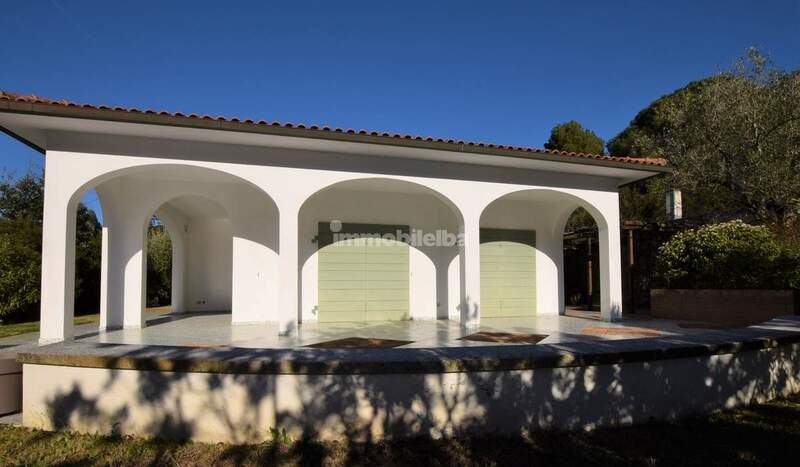 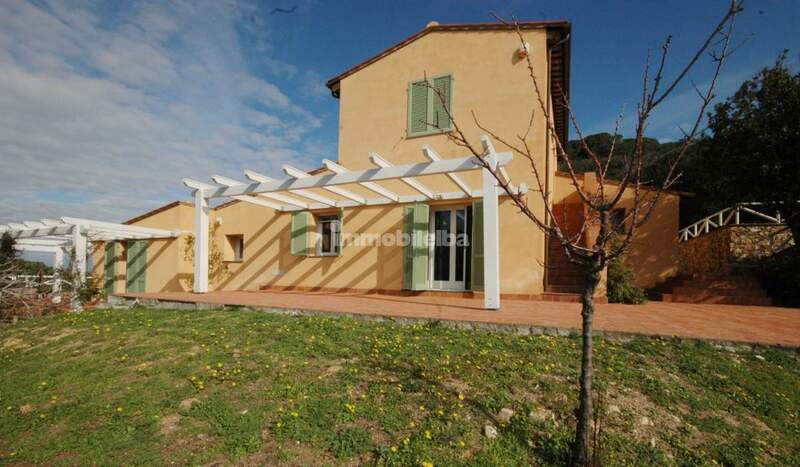 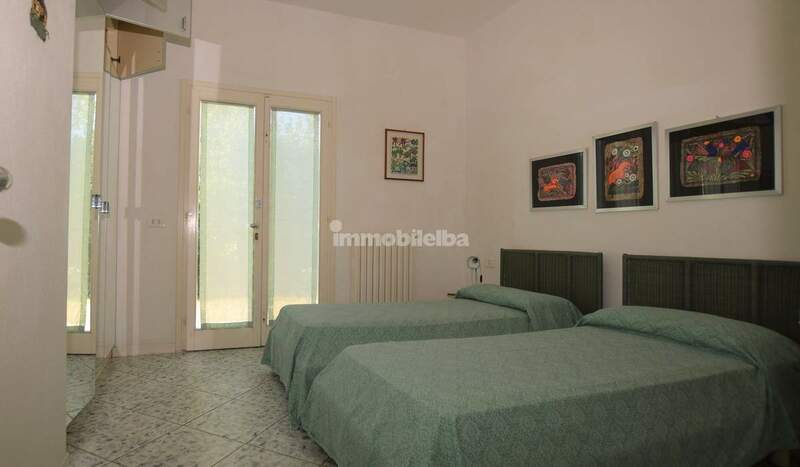 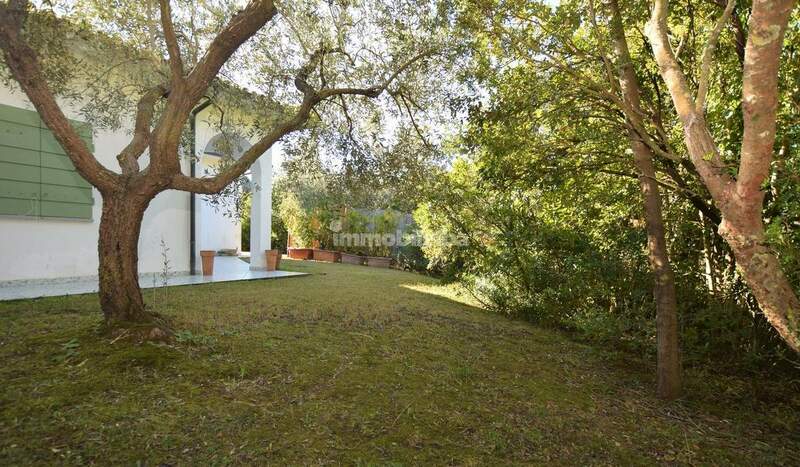 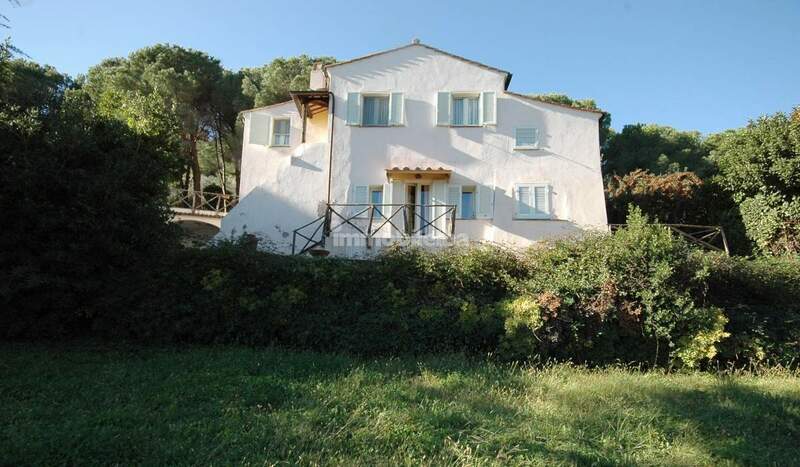 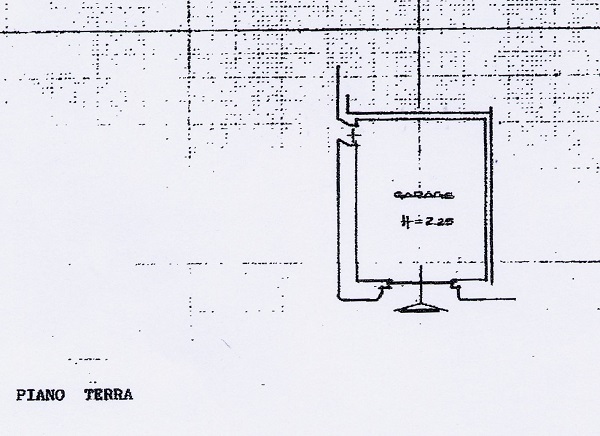 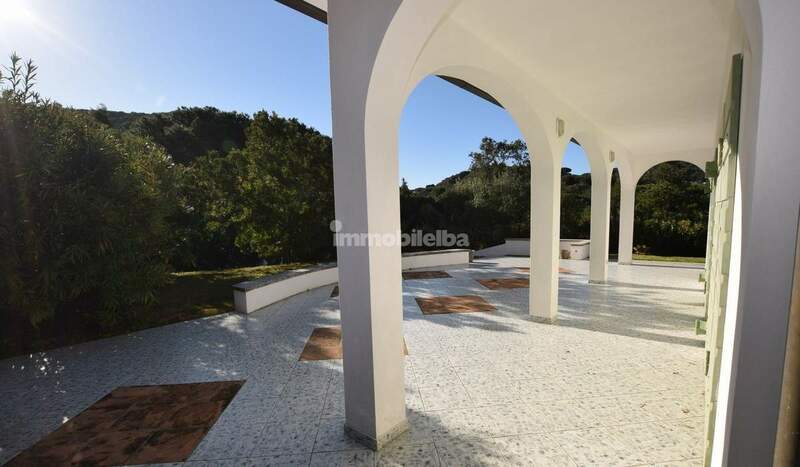 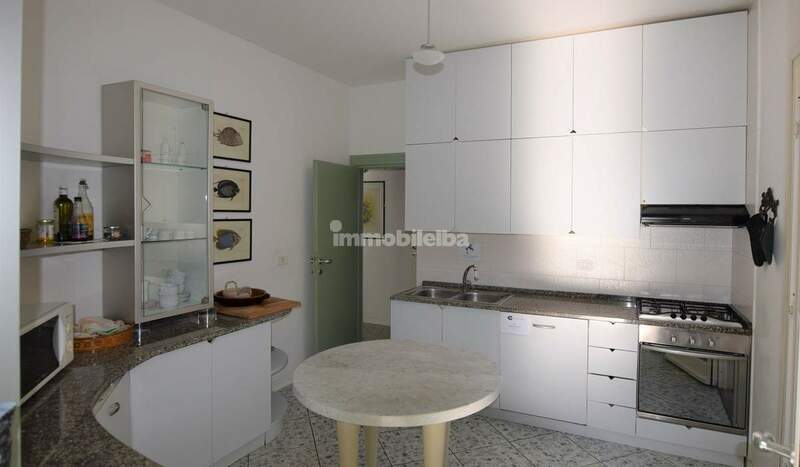 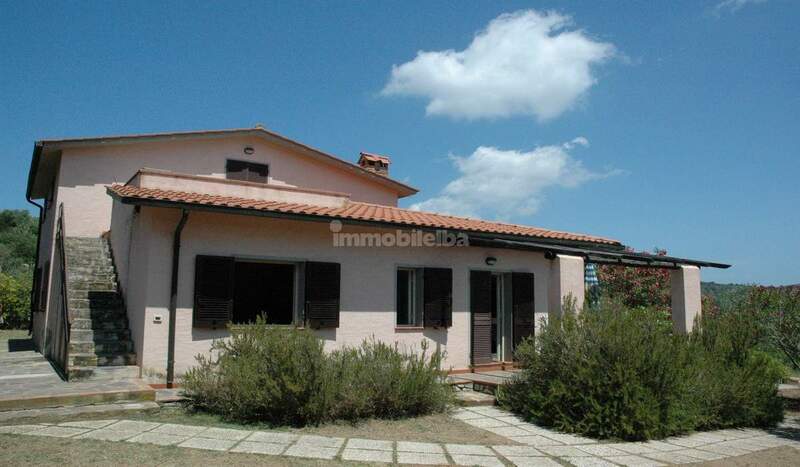 Detached house in perfect condition, about 600 meters from the large beach of Procchio. 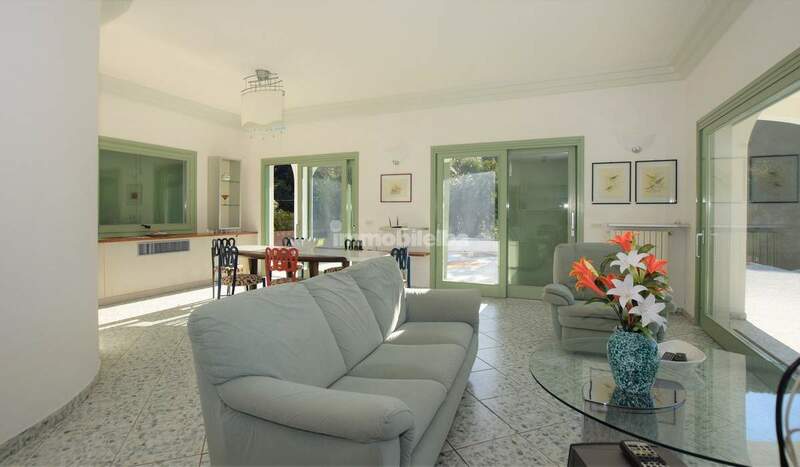 The villa is on one level and is surrounded by a large garden of about 7100 square meters with parking area, garage and technical rooms for a total of 40 square meters. 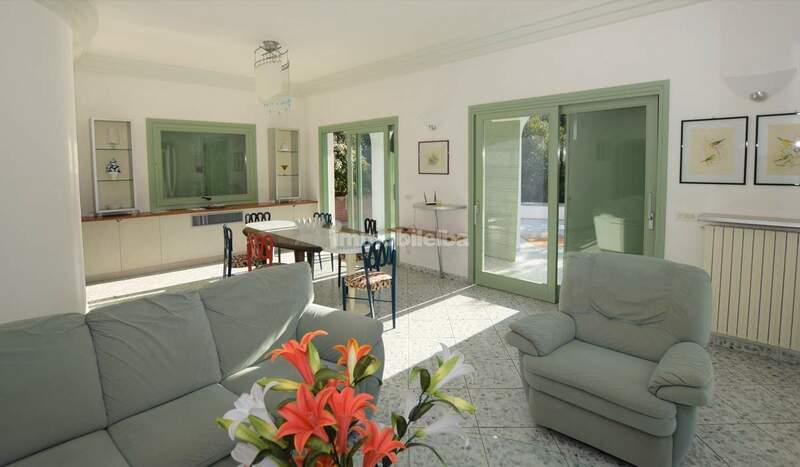 Internally the villa has an area of about 160 square meters and is divided into large and bright living room with large windows on each side, kitchen, three double bedrooms, three bathrooms, further spacious bedroom with bathroom with independent access. 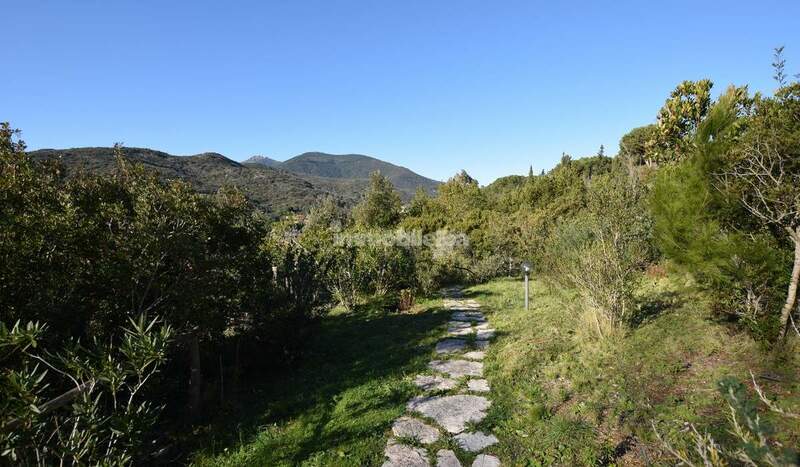 Ideal property for lovers of nature and privacy.